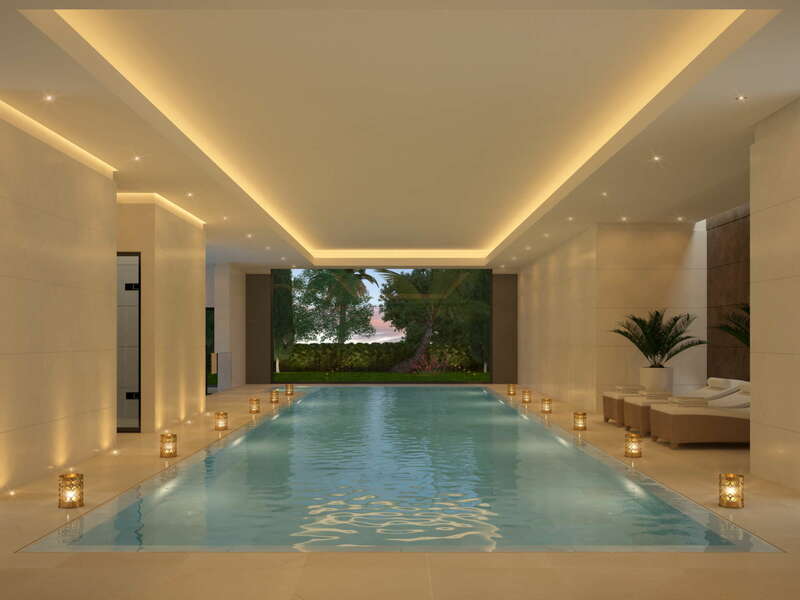 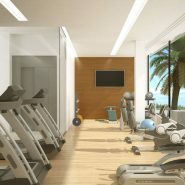 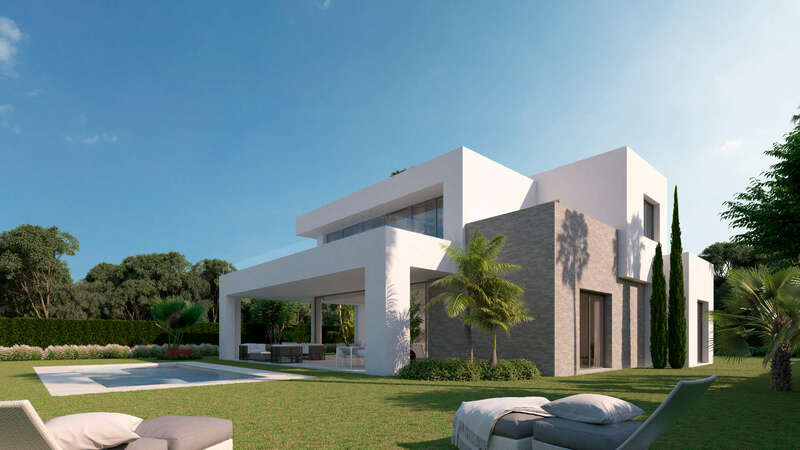 La Finca de la Cala residents will enjoy security, a Clubhouse with indoor pool, spa, gym and social lounge. 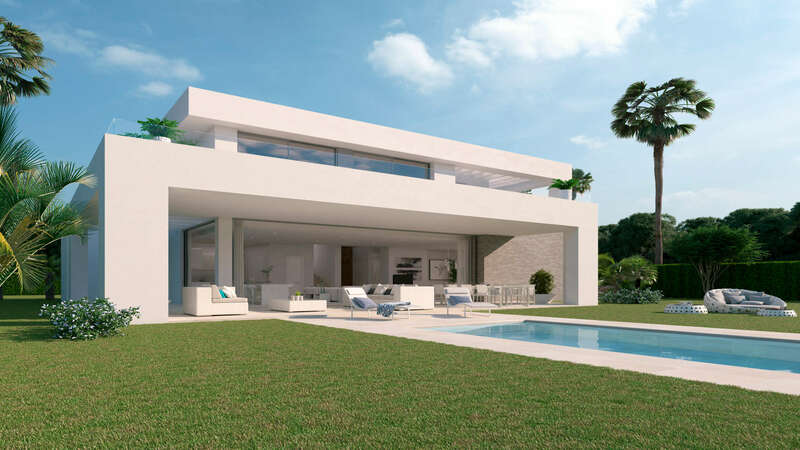 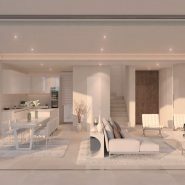 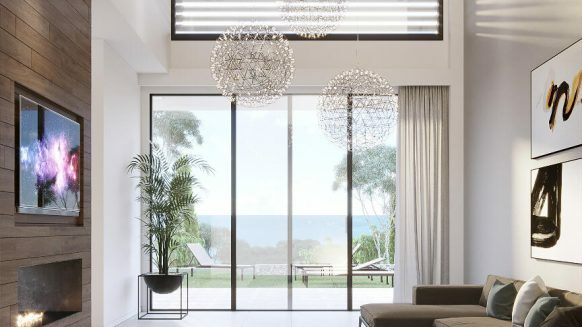 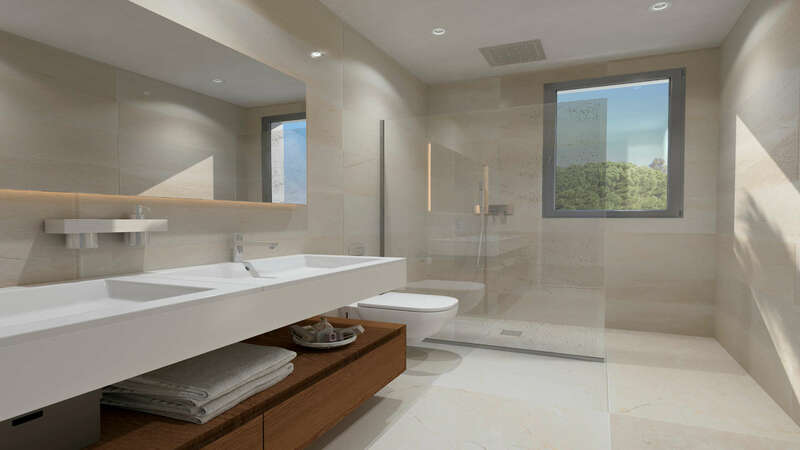 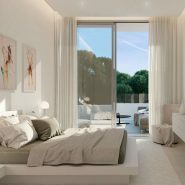 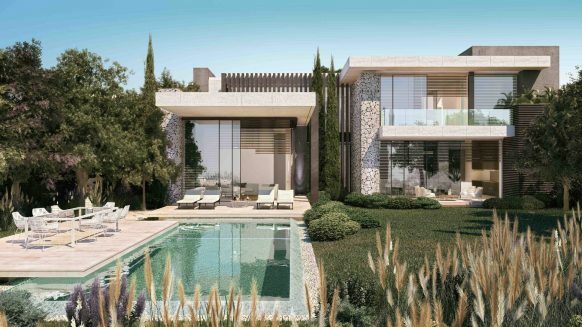 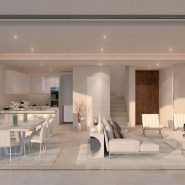 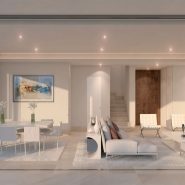 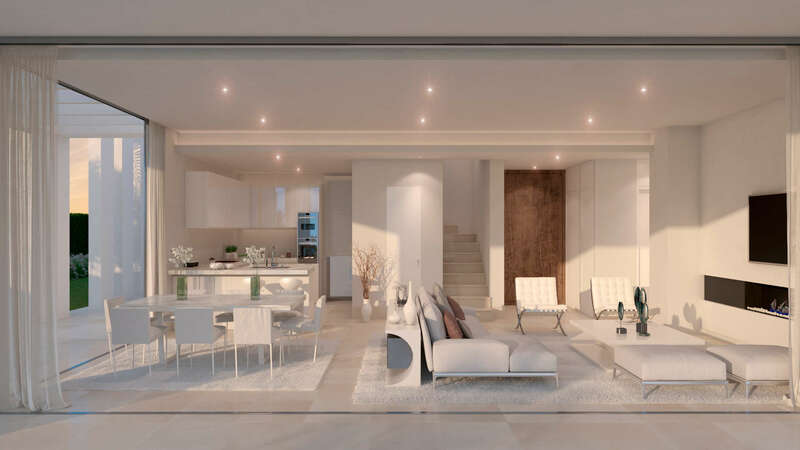 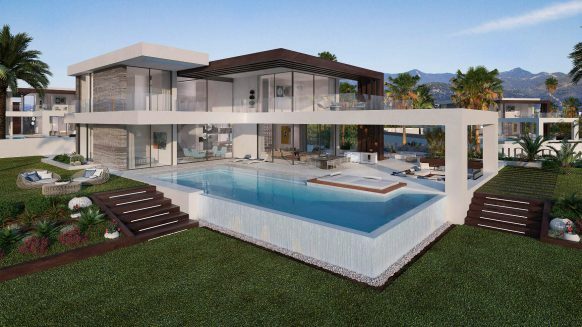 La Finca de La Cala allows buyers to select between three villa designs the Abeto, Morera and Secoya, with variations of interior kitchen layouts and the number of bedrooms, giving you that desirable bespoke quality. 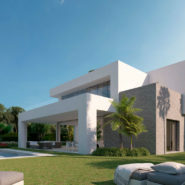 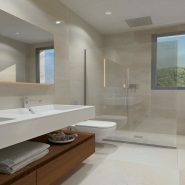 La Finca de La Cala also introduces a 6 bedroom home to meet unique owner specifications. 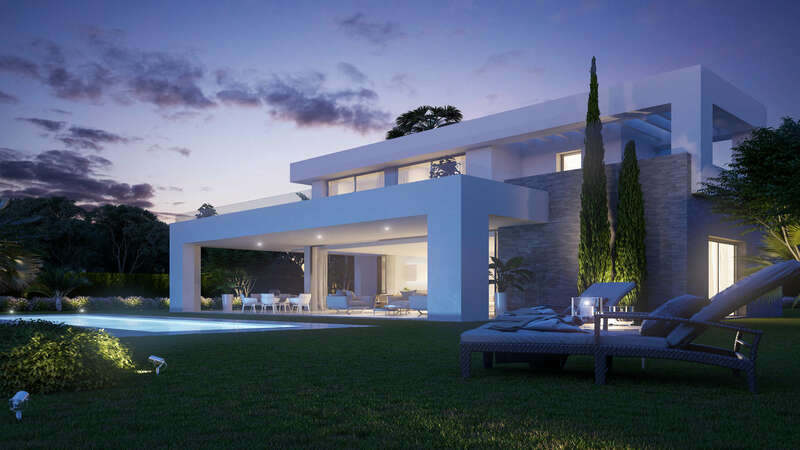 The Morera design villas in La Finca de La Cala are offered in 4 and 5 bedroom layouts. 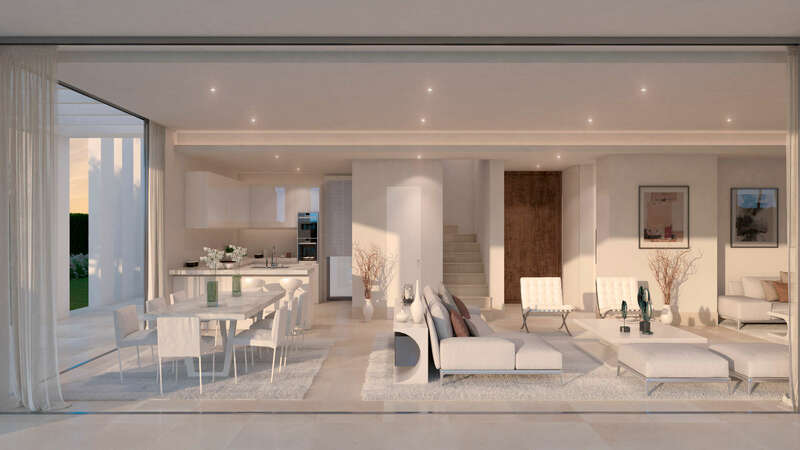 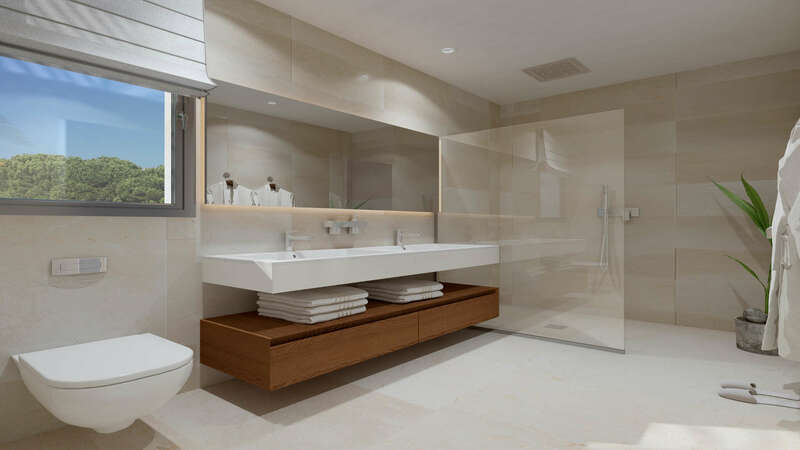 The 4 bedroom Morera design villa consist of a living area and kitchen, one bedroom and ensuite bathroom downstairs and a master bedroom ensuite and a further two bedrooms with their own bathrooms upstairs, each with spacious terraces. 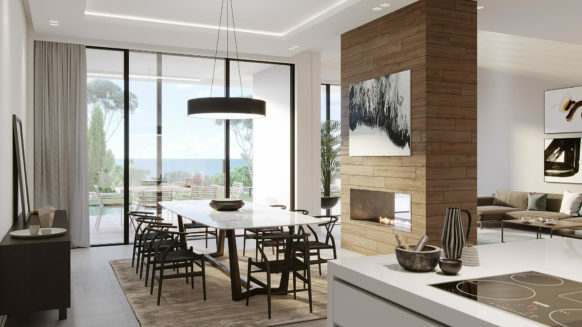 The possibility to change the integration of the kitchen into the living area allows for tailor made options to suit each owners individual lifestyle. 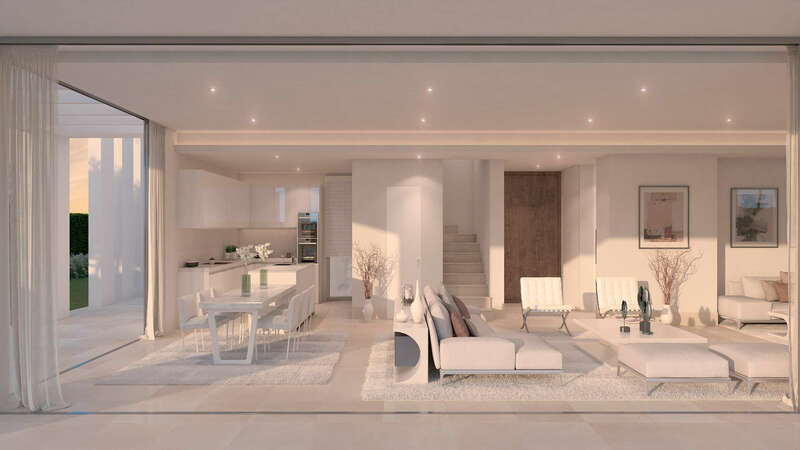 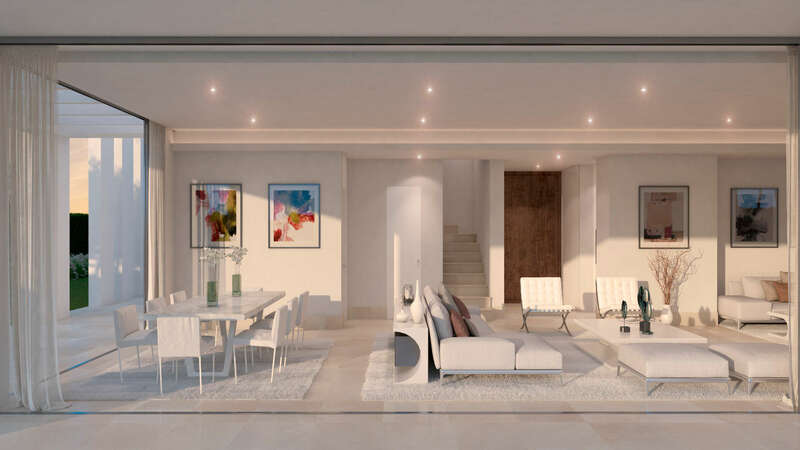 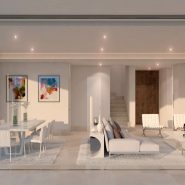 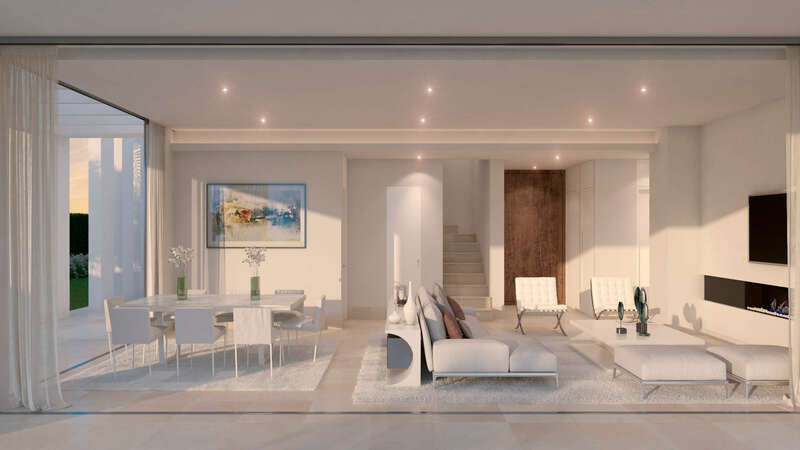 As with all houses at La Finca de La Cala this model sees an internal living area integrate seamlessly with the outdoor terracing to create one large open plan living space. 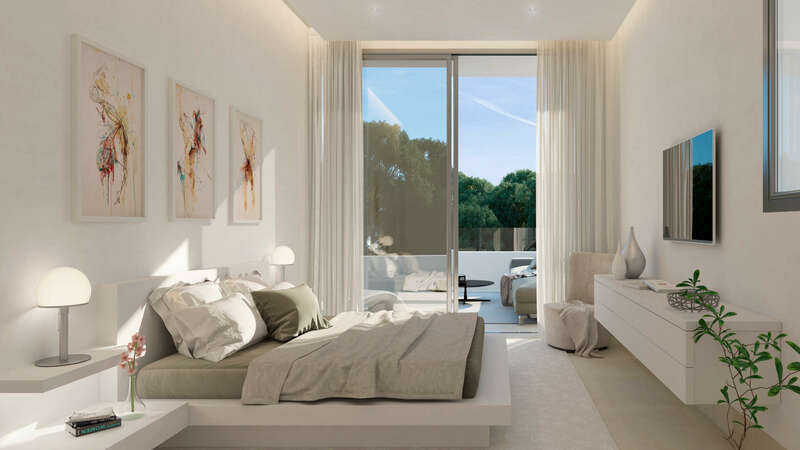 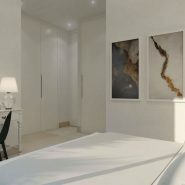 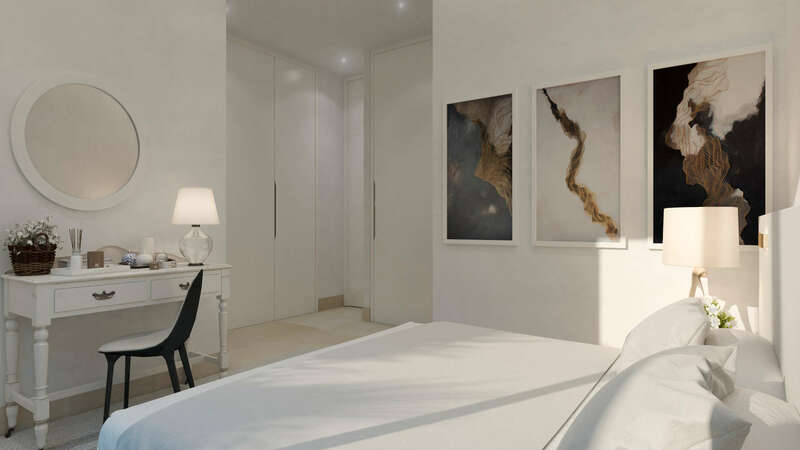 The 5 bedroomed of the Morera comprises 2 bedrooms with en-suite bathroom downstairs and upstairs a master bedroom suite as well as a further two bedrooms with their own bathrooms, each with access to a terrace. 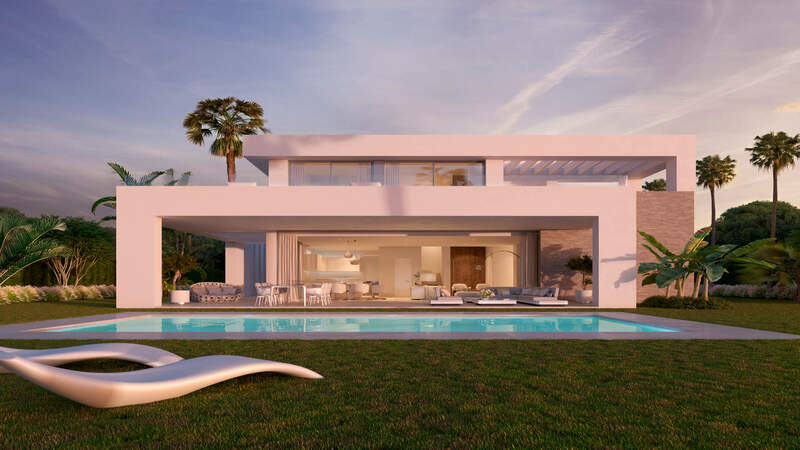 Also have a look at the other designs available in La Finca de La Cala, the Abeto and Secoya.